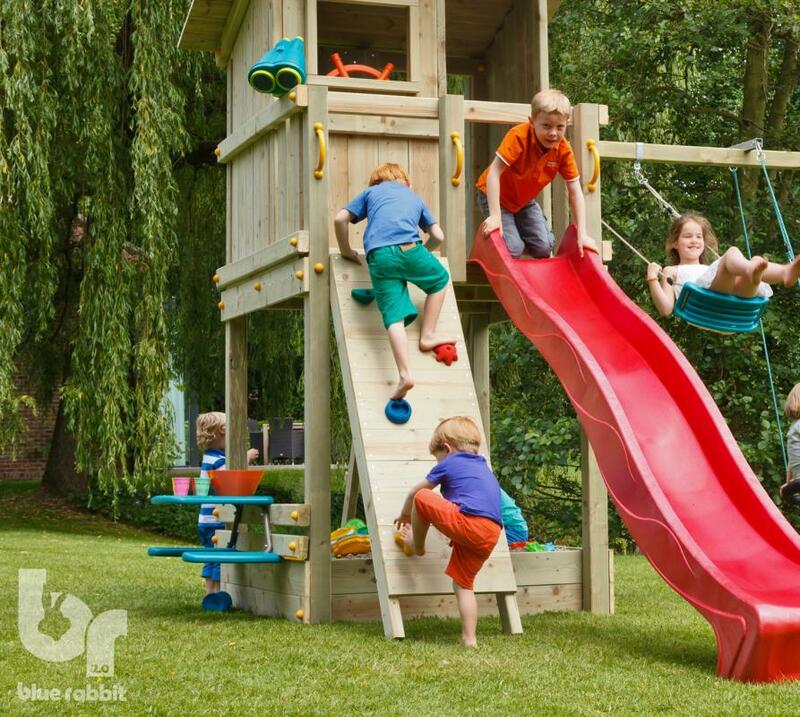 At OPS we supply Trade customers in the UK with the full range of Blue Rabbit Climbing Frames and KBT play components. 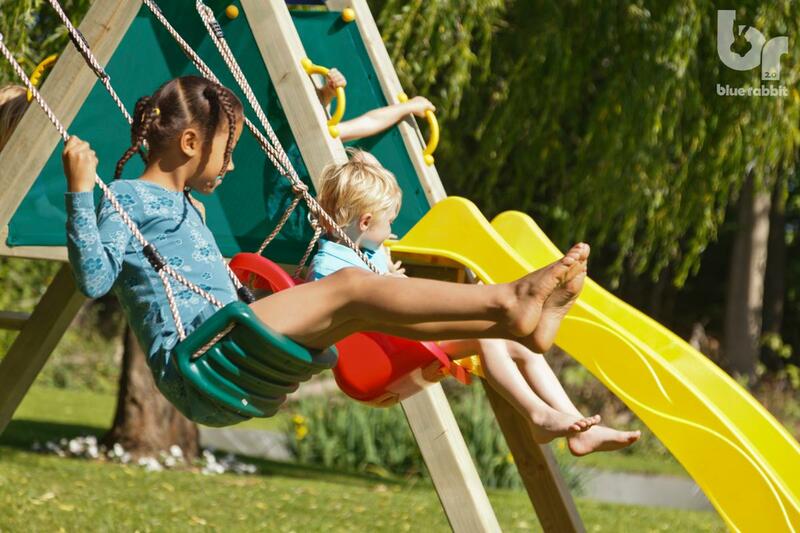 We stock hold a large selection of KBT playground components for Residential and Commercial use and we can also supply any of the KBT products by special order. For the Blue Rabbit climbing frames, we supply quality FSC planed and treated timber cut to length, and dispatch directly to your customers with a courier service or in our own vehicles for larger orders. 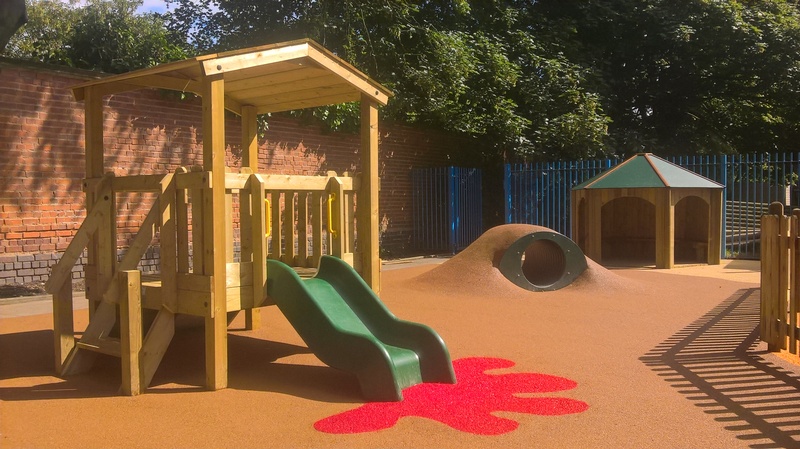 At OPS we also have our own team of highly skilled and experienced Surface and Playground Installers who can be subcontracted to install all types of Surface including Wetpour, Bonded Rubber Mulch and Artificial Grass. 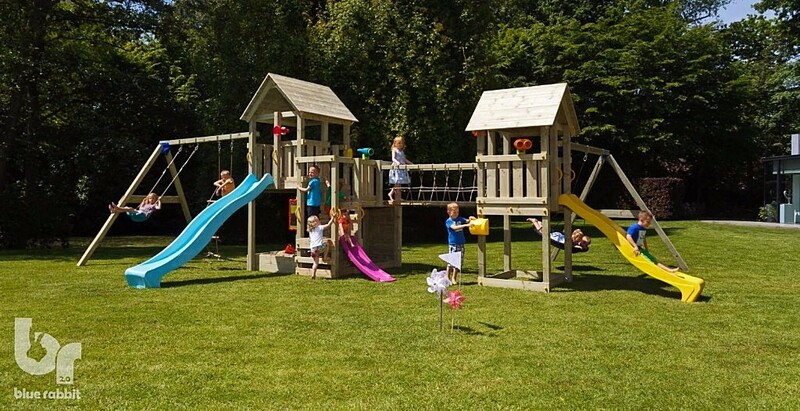 With many years of experience selling climbing frames, we know our products inside out and are always at the end of the phone to help you with any enquiries. We stride to provide exceptional customer service. 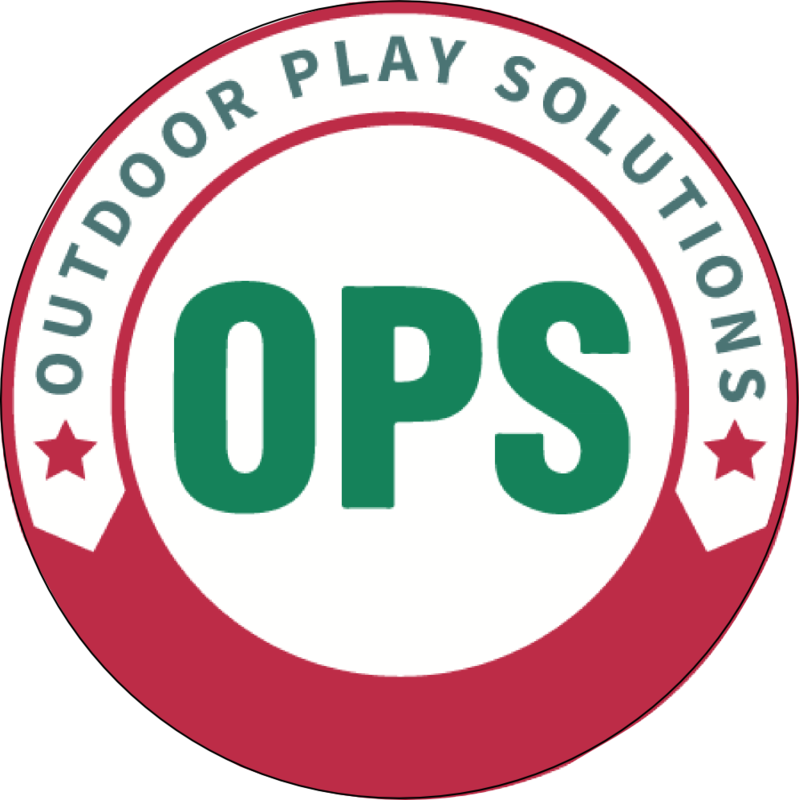 Please don't hesitate to contact us to discuss how OPS can become your one stop shop for your play equipment and surfacing needs.